September is a fresh start for many: the kids are starting school and there's a chill in the air to mark a new season. 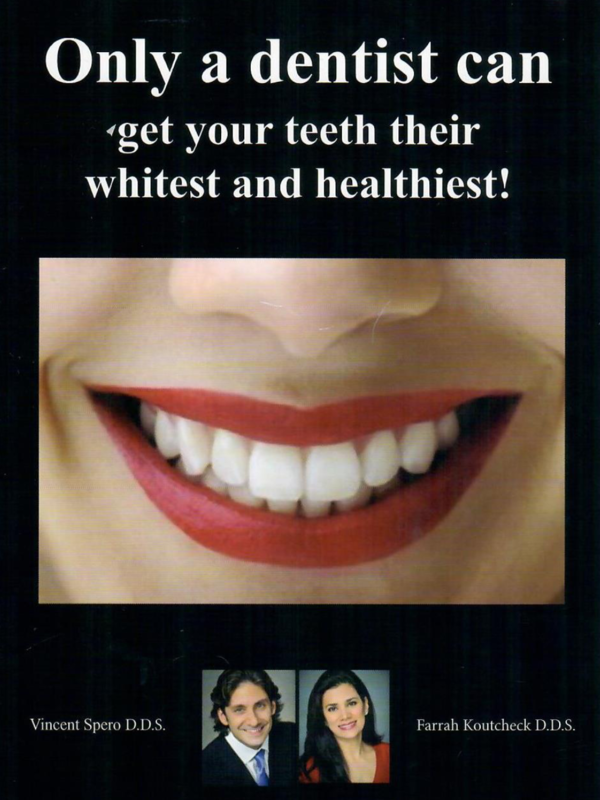 Soon, we will all be celebrating the holidays with family and friends, and we want to help you look and feel your very best with a radiant smile! 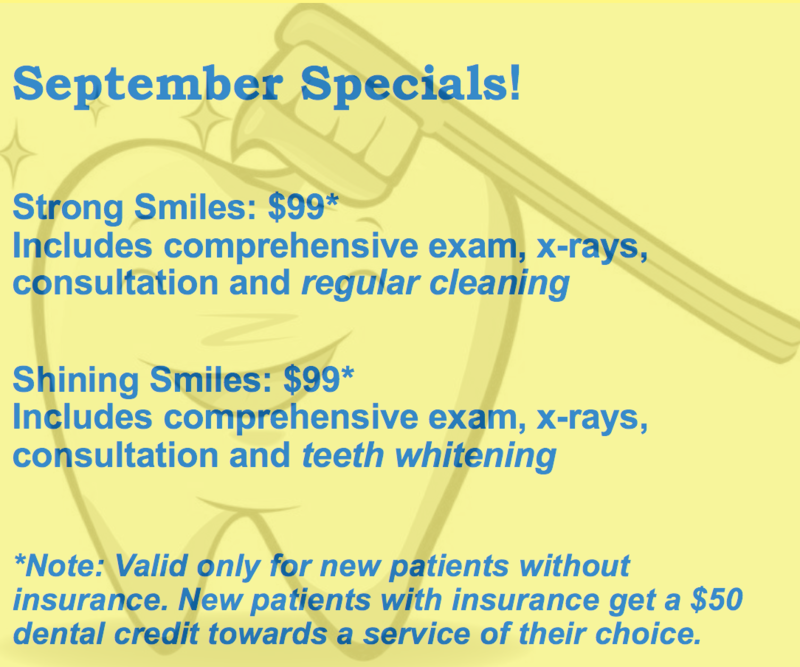 If you are a new patient, mention the coupon below for savings on either your cleaning or teeth whitening. Click here to make an appointment.